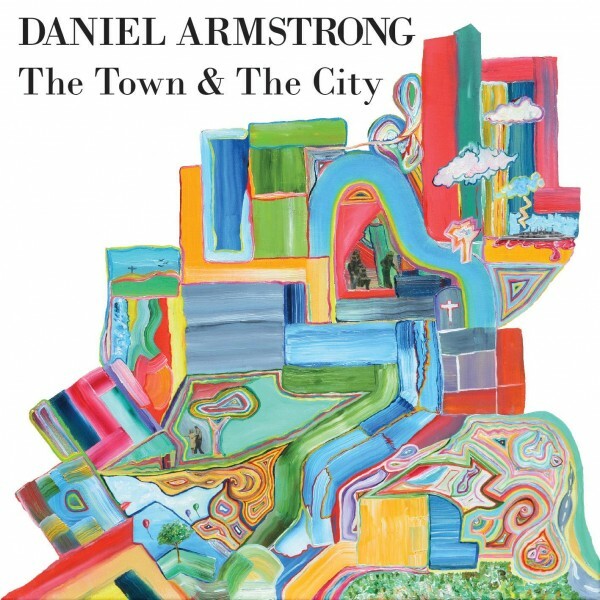 Hailing from the town of Nottingham, Singer-songwriter Daniel Armstrong Music relocated to London in 2014. Here the inspiration was found for many of the songs from his debut album The Town And The City, to be independently released on Spotify, iTunes and Bandcamp on November 27th, 2018. Gigging consistently with various outfits such as Never Never Man and Frankie Teardrop Dead, began working with producer Gavin Bowers (Elêphant, Tsuki) on the record in the fall of 2017. Copies of the album will be available for sale in CD and Cassette format at the launch. A fellow troubadour from the Ragnar Kjartonsson Set-piece ‘Take me by the Dishwasher’. Billy will be playing some new material as well as songs from his brilliant E.P ‘Across the Narrow Sea’.